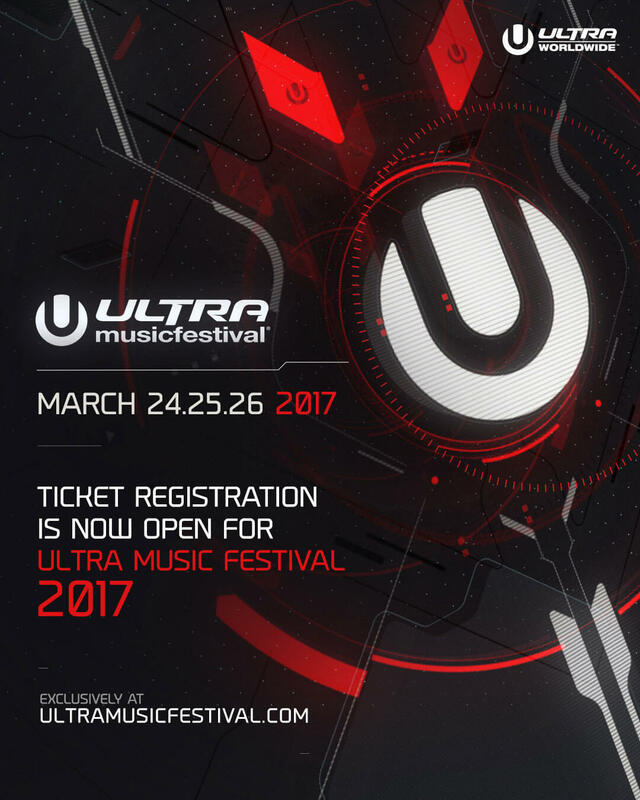 Ultra Music Festival has opened it’s Ticket Registration for the 2017 event. Please note, registering for tickets DOES NOT guarantee access to purchase any particular type of tickets. Registering is the ONLY way to purchase the lowest-priced tickets when they go on sale.